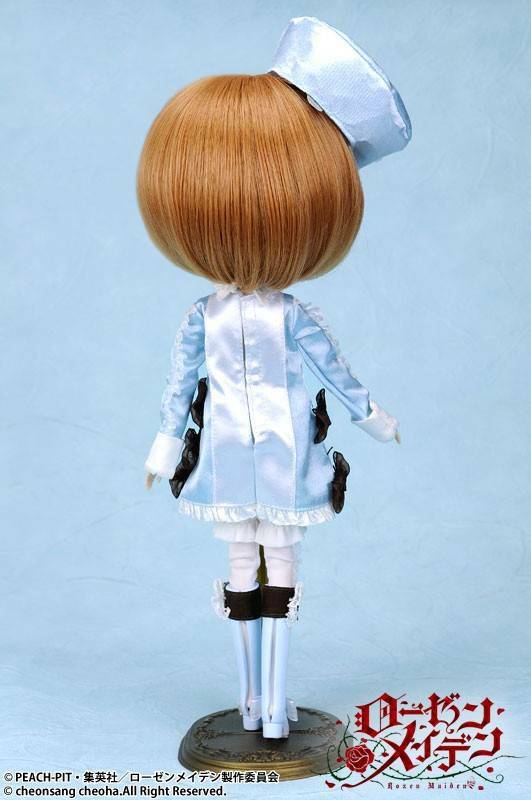 "I am the 8th doll of the imaginary world!! 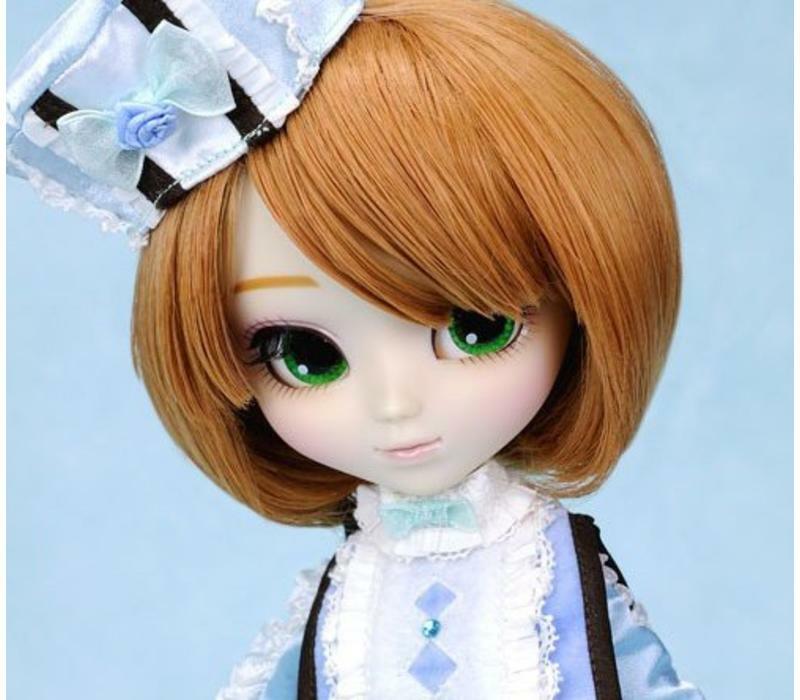 It's Okay if you're clumsy.... 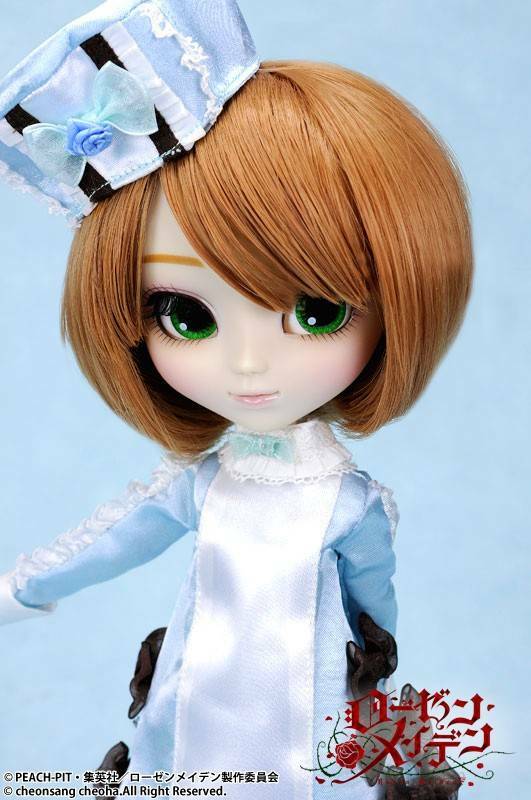 There are dancing ribbons and fluffy marshmallow teardrops... Feel Like So." 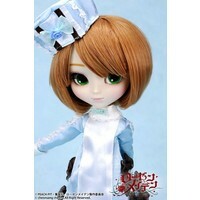 Rozen Maiden X Pullip for the second time! 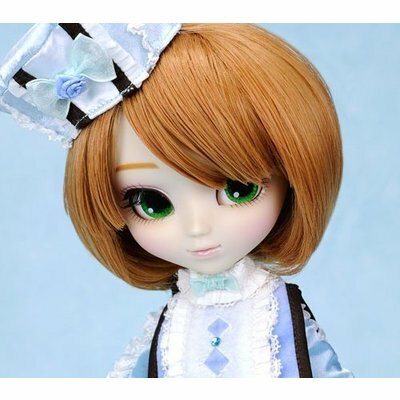 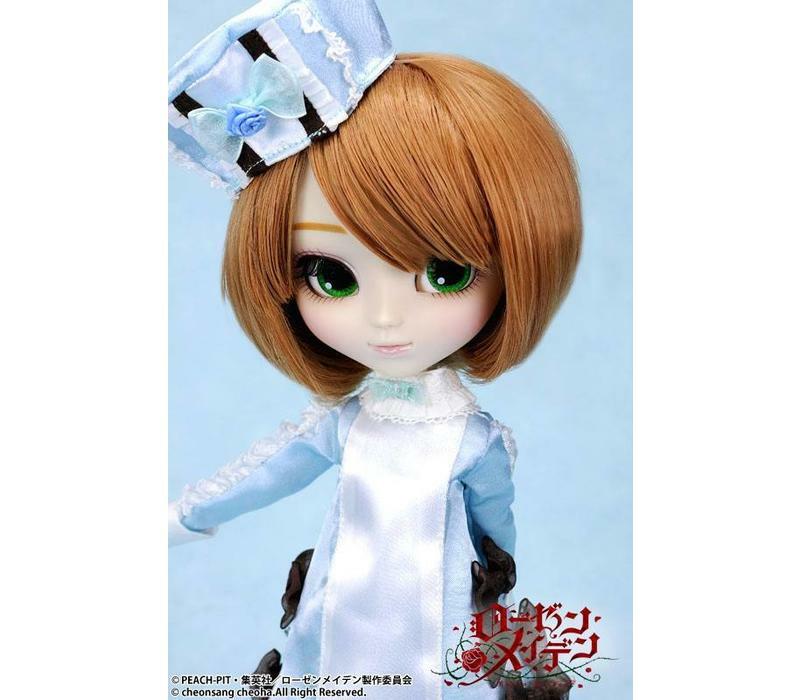 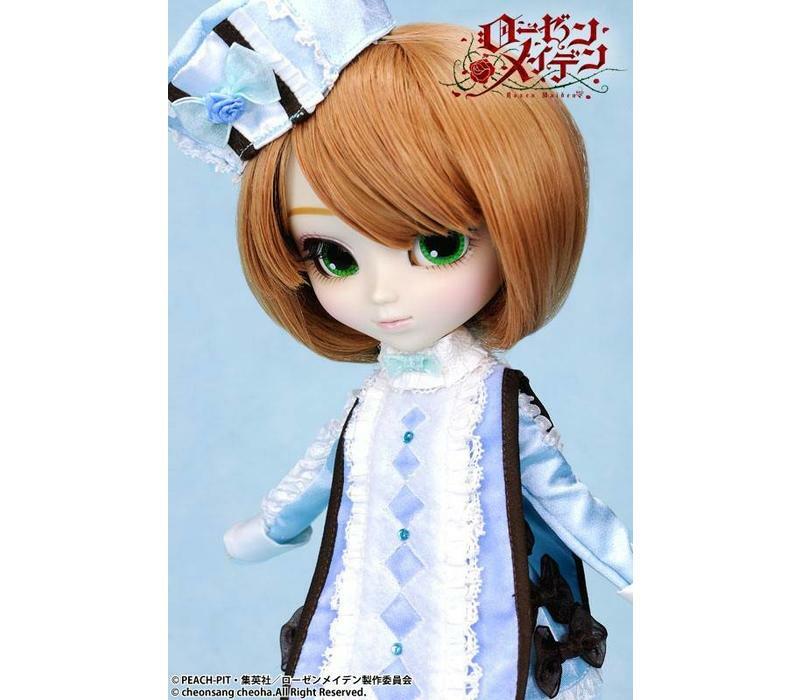 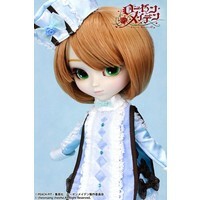 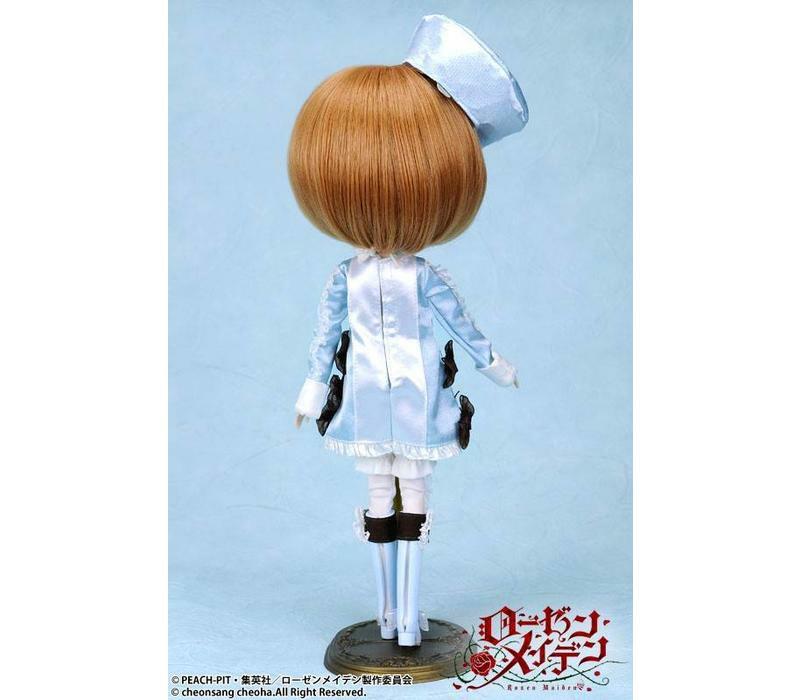 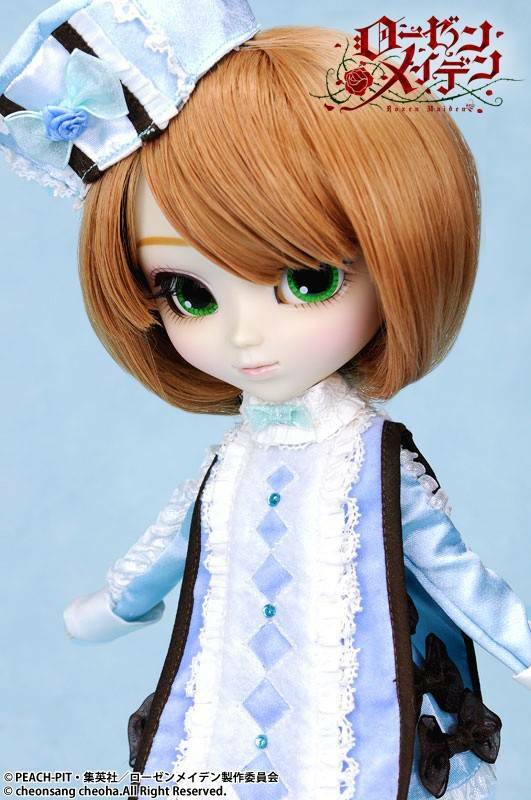 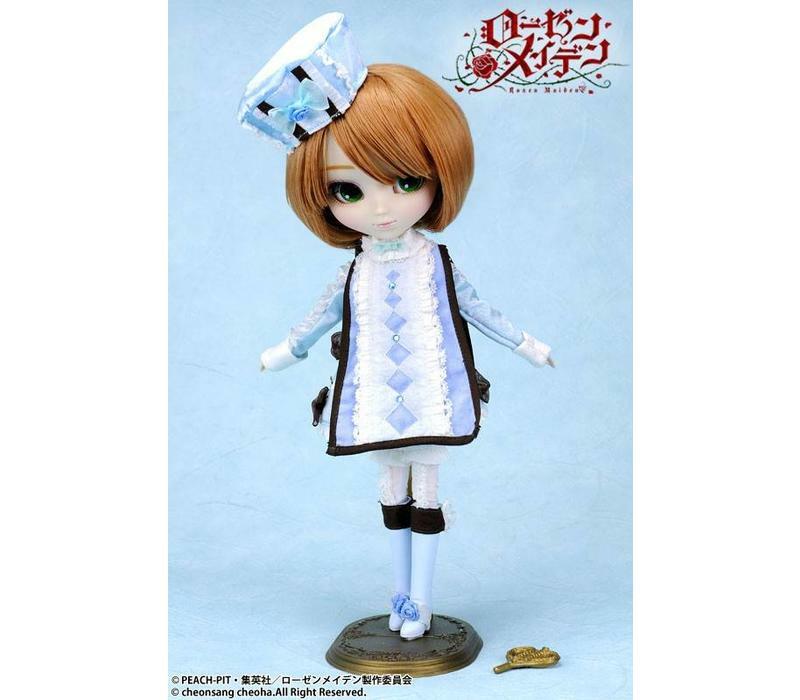 Pullip is Rozen Maiden Keikujaku! 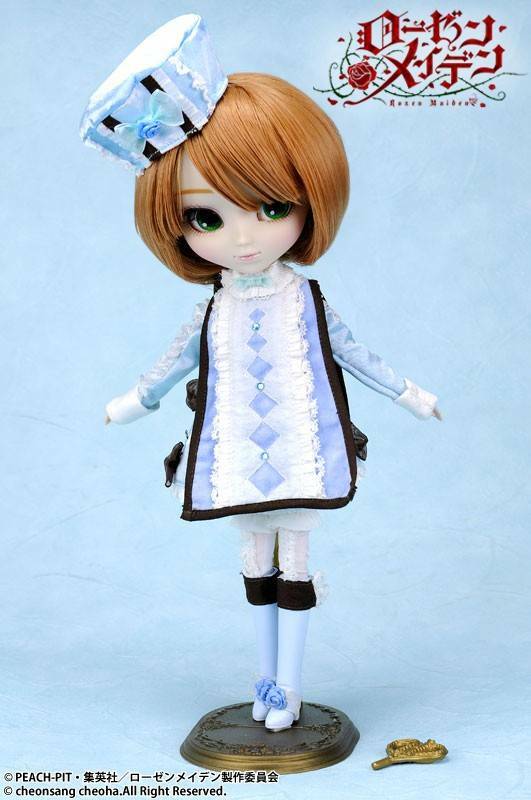 Cute doll, but stock clothes are not so beautifull.